Silver is often outshone by gold, with most precious metals investors paying attention to the yellow metal. But exposure to industrial demand – a factor that's largely absent for gold investors – makes silver an attractive commodity and irreplaceable component in many applications – particularly for industry-related companies and their investors. Silver boasts a multitude of properties that make it unique, including its strength, malleability and ductility, its electrical and thermal conductivity, its sensitivity to and high light reflectance, and its ability to endure extreme temperature ranges. Silver’s remarkable properties restrict its substitution in most applications. Silver is used in the jewellery, electronics and electrical industries, energy, automotive as well as in medicine and optics. Silver prices have been on a tear, rising by more than 10% over the past month thanks not only to the same positives that's been driving gold – global uncertainty and market instability – but improved industrial demand. Only around 30% of annual supply comes from primary silver mines while more than a third is produced at lead/zinc operations and a further 20% from copper mines. Only six of the top 20 producers are primary silver miners. The polymetallic ore deposits from which silver are recovered account for more than two-thirds of the world's silver resources. The following analysis covers those mining operations producing silver that are separate reporting units and which have recent mined silver figures disclosed by the owners/operators. KGHM’s Rudna, Polkowice-Sieroszowice and Lubin primary copper mines located in Poland, have potential to be included in the list of top 10 silver producing operations in 2016, with the Rudna mine even likely to climb to the top of this list. But for now, these mines have been excluded from the analysis pending release of KGHM’s 2016 integrated results. Data retrieved from the IntelligenceMine database. Experts since 1989, the IntelligenceMine team analyze mining news and hundreds of documents daily to keep you on top of global mining. Get information on more than 13,600 listed and private company profiles, 34,400 mines, projects and processing facilities and 1.6m regulatory and source documents. Learn more about IntelligenceMine. With nearly 22 million ounces of silver produced in 2016, Fresnillo’s Saucito silver mine is the largest silver operation in the world. Full-year silver production decreased marginally at Saucito as a result of the expected return to normal ore grades after mining the extraordinarily high grade ore from the Mesquite vein and exhausting the high-grade development ore. The world’s second largest Escobal silver mine is located in southeast Guatemala, approximately 40 km southeast of Guatemala City. Tahoe is mining the Escobal deposit by underground longhole stoping methods, with processing by differential flotation to produce precious metal-rich lead and zinc concentrates. In 2016, the Escobal mine produced a record 21.2 million ounces of silver in concentrate, which is 4% more compared to 2015. The recent suspension of its mining licence at Escobal due to Guatemala’s Supreme Court ruling puts the future of this potentially world’s biggest silver mine in jeopardy. The Dukat silver mine is one of Polymetal’s first and original assets. It is the largest primary silver operation in Russia and Polymetal’s flagship operation. Silver output at Dukat dropped by 12%, from 22.4 million ounces in 2015 to 19.8 million in 2016. Cannington underground silver-lead-zinc mine, Australia. Image: South32. South32’s Cannington silver-lead-zinc mine, located in north-west Queensland, was a long-time undisputed leader in silver production, with a record 44 million ounces of silver achieved in 2005. 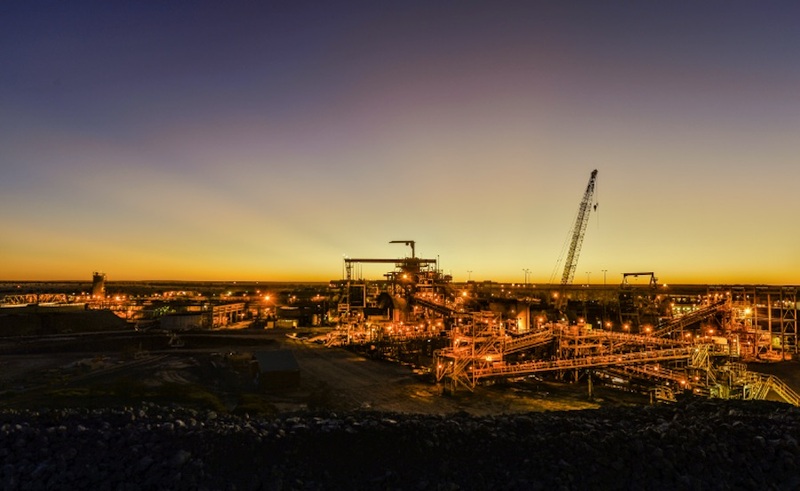 Since then, silver output dropped significantly due to reduced silver grades, and Cannington finally lost its number one position in recent years, landing fourth in 2016. Silver output at Cannington was 18.24 million ounces in 2016, or 18% less compared to 2015 numbers. Fifth in our ranking, the Antamina mine is a large copper-zinc-molybdenum-silver-lead operation, located in the Andes mountains 270 kilometres north of Lima, Peru. The deposit is located at an average elevation of 4,200 metres. The owners are BHP Billiton plc (33.75%), Glencore plc (33.75%), Teck (22.5%) and Mitsubishi Corporation (10%). The mine is an open pit, truck/shovel operation. A 302-kilometre slurry concentrate pipeline transports copper and zinc concentrates to the port for shipment to smelters and refineries world-wide. 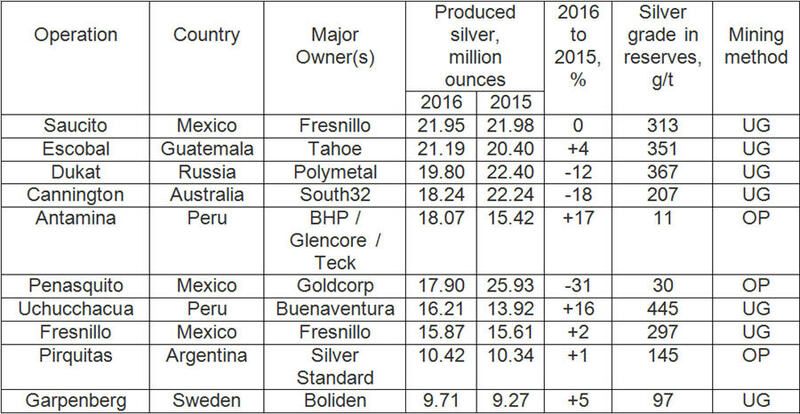 Silver production rose 17% in 2016, and this is the largest year-on-year gain among the top 10 silver operations. Penasquito polymetallic mine, Mexico. Source: Goldcorp. 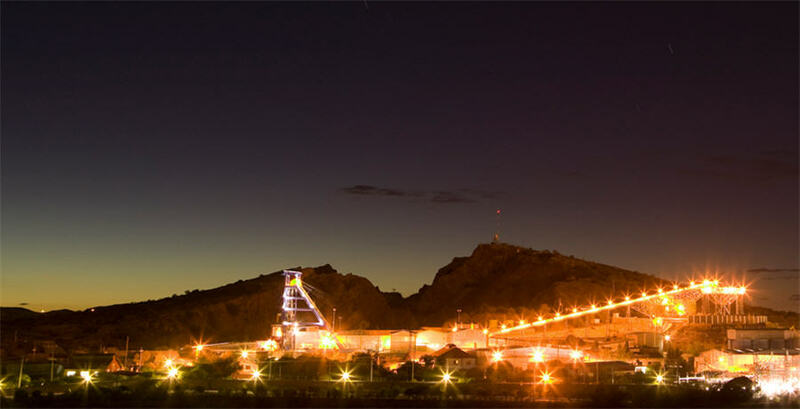 Goldcorp’s Penasquito polymetallic mine is Mexico's largest gold producer, consisting of two open pits – Peñasco and Chile Colorado – containing gold, silver, lead and zinc. Penasquito is an open-pit mine that employs flotation-and-grinding processing, in two 50,000-tonne/day sulphide processing lines and a 30,000-tonne/day high-pressure grinding roll (HPGR) circuit. Due to operational challenges, lower grade and recovery, silver production at Penasquito dropped a whopping 31% in 2016 compared to 2015. As a result, Penasquito lost its status as the biggest silver operation and settled for sixth in 2016. Uchucchacua silver-lead-zinc mine, Peru. Source: Buenaventura. Buenaventura’s Uchucchacua silver-zinc-lead underground mine is located in the province of Oyón, approximately 265 kilometres northeast of Lima, Peru at an altitude of between 4,000 and 5,000 metres above sea level. It is the seventh biggest and highest-grade silver mine in the top 10 list. Fresnillo’s eponymous mine is the eighth largest silver producer and one of the world’s oldest continuously operating mines. It is remarkable that mining operations have been recorded at the site as far back as 1554. 2016 full-year silver production increased slightly as a result of access to higher grade veins at the San Carlos and San Alberto areas. 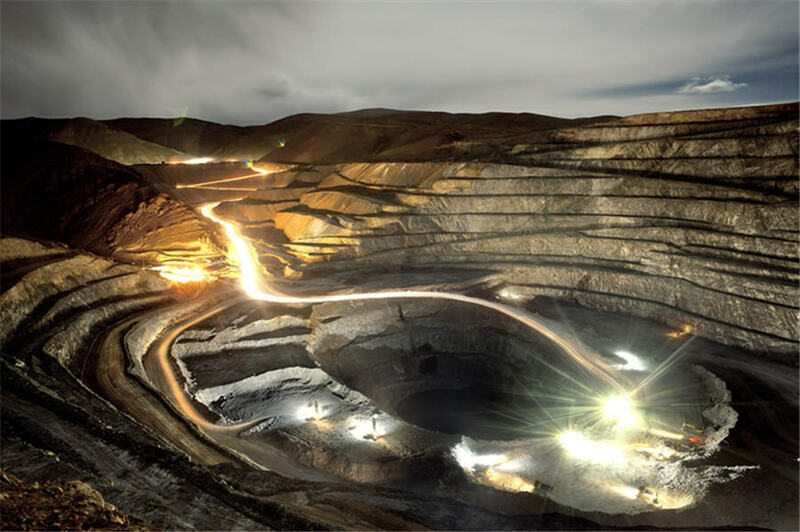 Ninth in our ranking, Silver Standard’s Pirquitas mine is located in the Province of Jujuy, northern Argentina. It is positioned at an elevation of 4,100 metres above sea level and is accessible by all-weather roads. 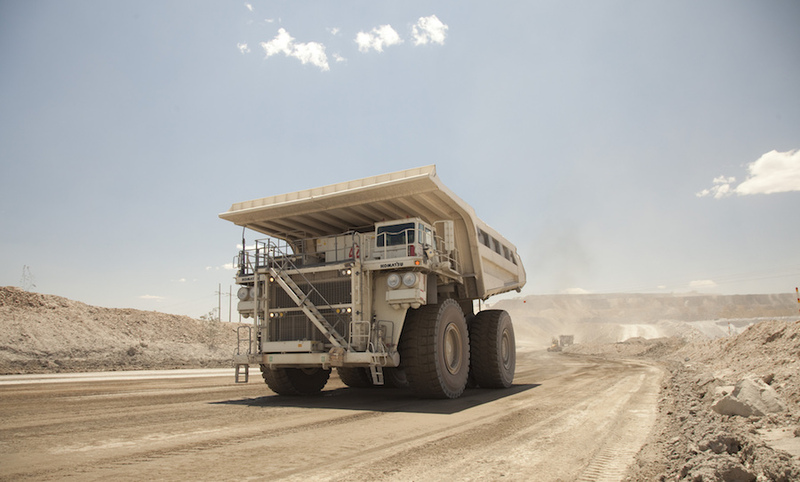 It is an open-pit mine utilizing a fleet of 100-tonne trucks and three loading units. 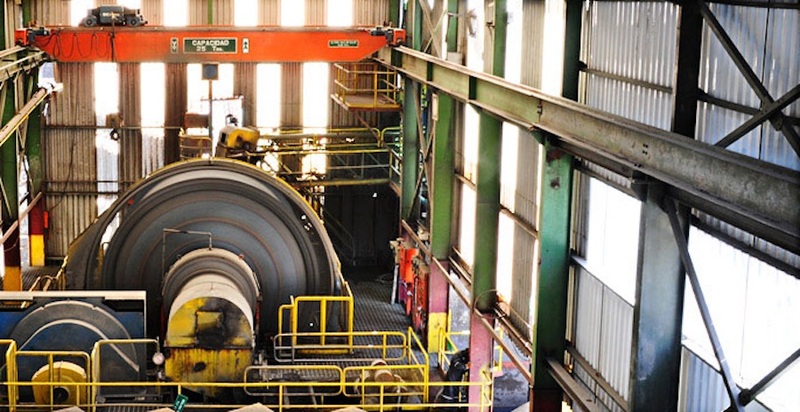 Ore is crushed and treated in a gravity pre-concentrator prior to processing in a conventional mineral flotation plant. The silver concentrate produced from the plant is shipped to third party smelters. 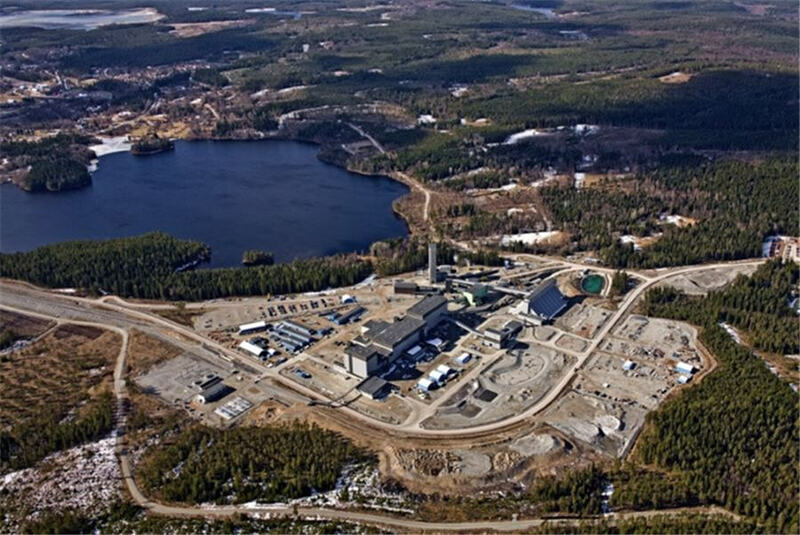 Boliden’s Garpenberg mine located in Hedemora municipality, Sweden is tenth in our ranking. It is Sweden’s oldest mine still in operation. 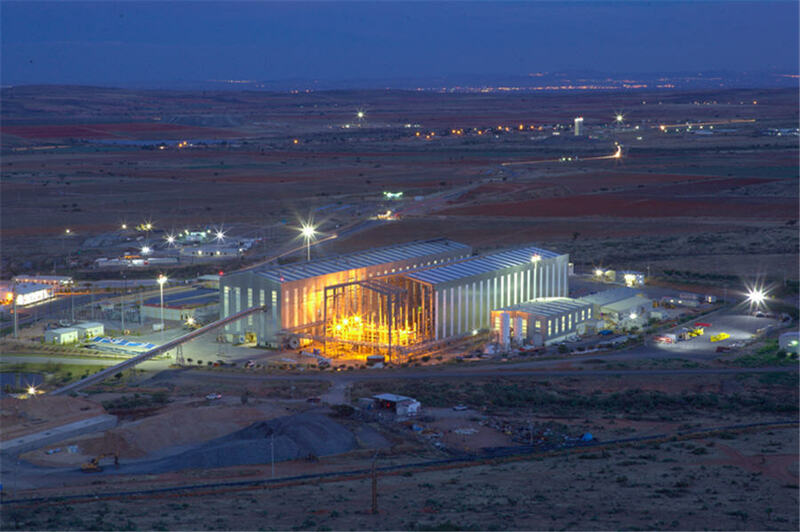 Recent industry-leading technological developments have enabled an expansion of the Garpenberg mine, from 1.4 million tonnes per year to 2.5 million tonnes. 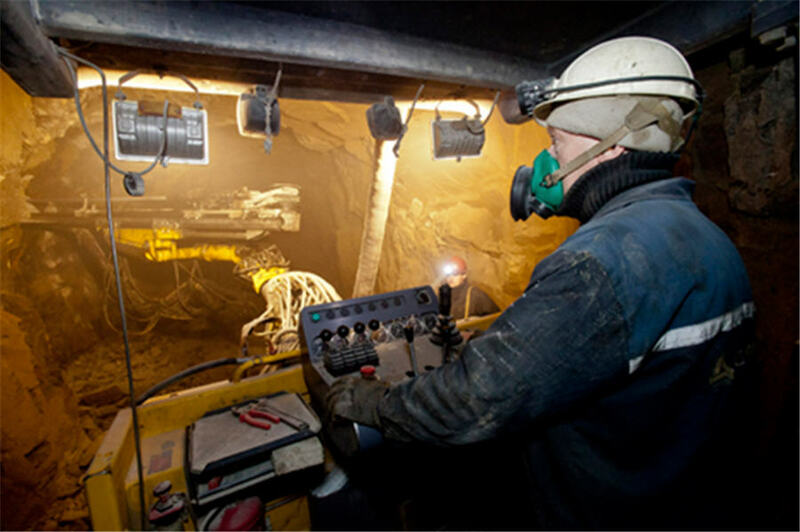 This revamping has made Garpenberg one of the world's most cost-effective and modern mines.